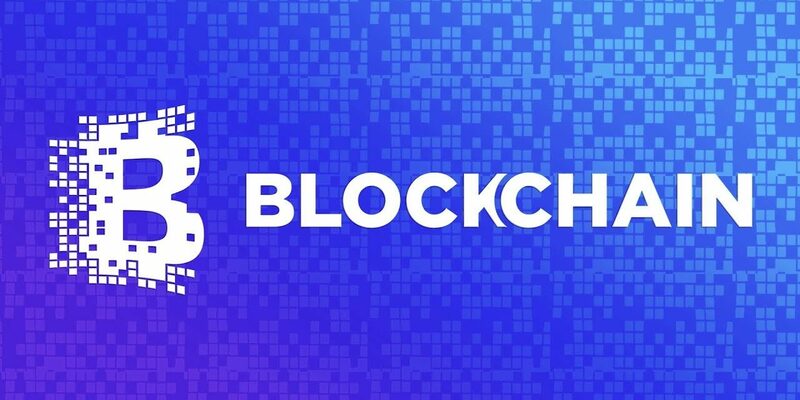 The blockchain is a popular European cryptocurrency wallet provider. Blockchain has recently announced the launch of a new crypto research tool named primer series. Primer series will provide the latest information along with data and research on digital assets. The primer will have a succinct overview of the digital asset consisting of introductory and background materials. A primer will provide information about the major features of a digital asset such as strength and issues/tradeoffs. In other words, the highlights of the asset will be presented to the user. Data about the digital asset will also be provided by the primer. The data will be in the form of charts and tables. Hitherto unknown data about the digital asset will also be included. A primer will compare the digital asset against similar crypto assets. The comparative analysis is data drove and both quantitative and qualitative in nature. Reference links will also be present where the user can gather more information about the digital asset. Primer series is similar to blockchain primers being developed by the research division of Binance which will provide institutional-grade reports on blockchain projects. The first primer by Blockchain is concerned with Bitcoin Cash. It provides information regarding the differences between Bitcoin Cash ABC and Bitcoin Satoshi Vision. Blockchain added support for Stellar(XLM) to its wallet in November. It has been downloaded more than 30 million times. Due to the addition, Blockchain gave away $125 in digital currency in what is known as airdrop. The fall of the market did not rule out the interest of large players in the industry. On the contrary – the correction and revaluation of the market have indicated a good entry point for them. The key events to wait for in 2019 are the launch of the infrastructure for the official entry of institutional investors to the market. The function in the New York Stock Exchange is starting Bitcoin futures platform, Nasdaq has been looking for the suit next year, while Fidelity has planned to start institutional policy for BTC and ETH. All these tools will let institutions to completely get, store and work with many cryptocurrencies (primarily BTC). These decisions represent a critical shift in the evolution of crypto markets toward more accessible, useful, and regulated instruments.